Do you take into account your audience before you tweet ? 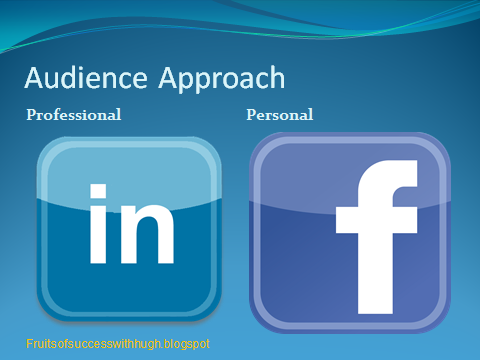 More importantly, do you consider your audience as a whole? A customer or prospect may not be your “friend” on Facebook or following you on Twitter, but do you think about what they’ll see if they scan through your tweets? Perhaps you should . Perhaps we all should. A joint study from Wharton School of the University of Pennsylvania, USA and Rouen Business School, France describes how four different approaches to managing on line social media presence can affect the way we are perceived in our work. For those in selling who use social media this study has additional relevance. 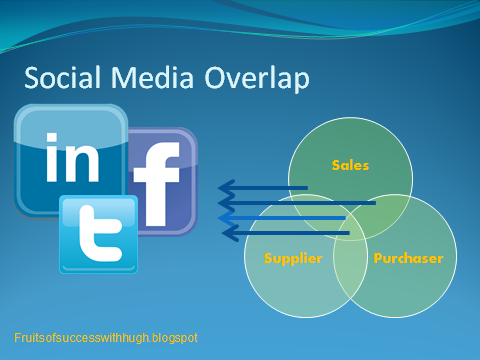 Boundary management of Social media for a sales person probably needs more careful and considered management because our network is likely to be wider. Our audiences are customers, prospects, our employer and work colleagues let alone personal contacts such as friends and family. A salesperson is always on duty so far as social media is concerned. Commercial confidences and commercial secrets must remain off the social media record. In a sense our customer's trust in us can be tested as never before. Perhaps a distinction between professional and personal is no longer possible as our lives are now on public display whenever we are on-line. Leader of a recent study into boundary management Ariane Ollier-Malaterre of Rouen Business School researched how and why employees manage the boundaries between their professional and personal identities in on line social networks, and how these behaviours impact the way they are regarded by professional contacts. “As the world becomes increasingly connected through social media, employees are interacting more with co-workers, supervisors, and other professional contacts on on line social networks. Some of these on line networks, such as Facebook or Twitter, are social spaces where interactions can be personal as well as professional. " "This results in a potential collision of worlds that can open up opportunities as well as create challenges for employees”, said Ollier-Malaterre. According to the study, online boundary management affects our relationships at work in two ways: how well we are liked and how much we are respected. These two aspects are also important to a salesperson's audiences. 1. Audience :Keeping professional and personal networks separate – for instance, using Facebook for personal contacts and LinkedIn for professional contacts. 2. Content. 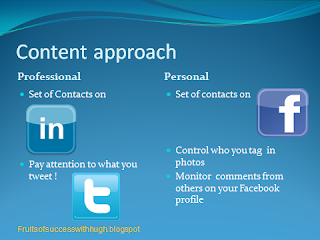 Having both professional and personal contacts, but managing the content you post to improve your image in the eyes of both personal and professional contacts. This may also imply controlling who can tag you in photos and monitoring the comments other make on your profile on Facebook – and on Twitter it means SERIOUSLY paying attention to what you tweet. 3. Hybrid. 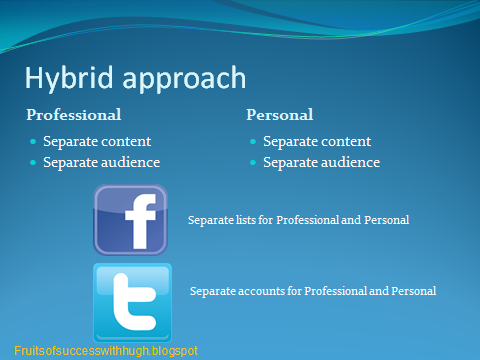 'Doing' both audience and content aspects by separating the professional and the personal audiences (e.g. by using lists on Facebook ), and managing the content to try and 'look good' in the eyes of colleagues and personal friends. Perhaps this can be achieved with #hashtags on Twitter, but you can’t prospects and clients will be blind to #personal tweets. 4. Open. 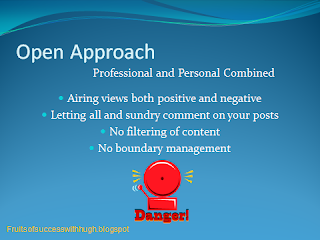 Airing your views and feelings, whether they are positive or negative, and letting everyone comment on your posts. No filtering . Highly dangerous but what many do. Content and hybrid approaches are the most likely to increase respectability and 'likeability' in the workplace according to Ollier-Malaterre ; however, they require time and effort because they imply constant monitoring. 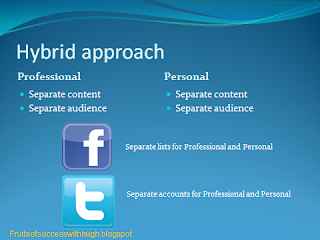 Should you take the hybrid approach, you’ll need to keep up with ever changing privacy settings to avoid mistakes such as posting to the wrong list of contacts. They are also prone to accidental over-disclosure when people forget about the ‘invisible audience’ or when their contacts share unwanted information or photos about them. 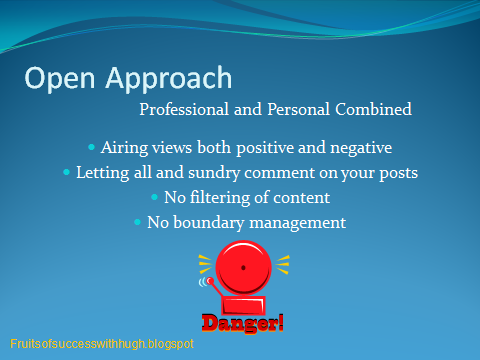 The ability to manage boundaries is an important social media skill for professional salespeople and managers as the workplace and market continues to move on line. “How we are liked and how we are respected is affected by how we manage our on line behaviour. Hiring and firing decisions, interactions with groups and superiors are all dependent on these factors. It is vitally important” suggests Ollier-Malaterre. Increasingly whether Clients buy or not will be affected by these factors as well. Whether your company has an official social media policy or not ,it certainly should consider what is required for the role of sales and marketing whether the approach is to be open, hybrid , content or audience managed. 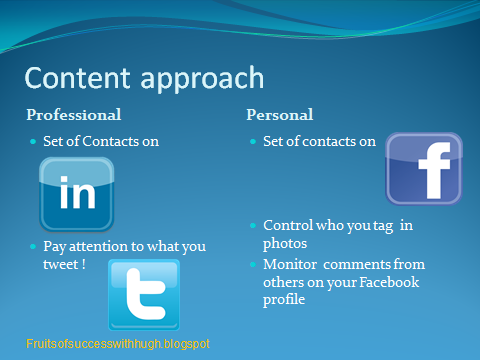 How do YOU manage your interactions online? Does this make you reconsider? Thank you for discussing the relevance of our work to selling!